Forget the fast sedans and the behemoth SUVs. 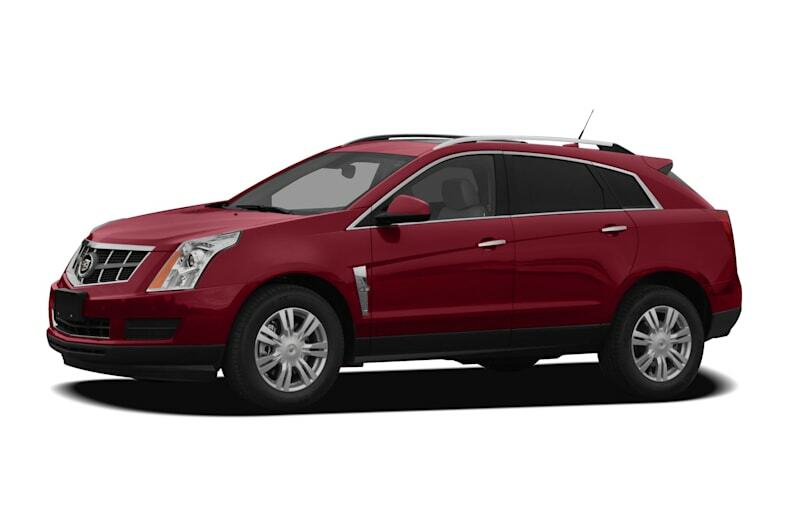 The Cadillac SRX is the number-one selling model in the Cadillac lineup. In just two years, the midsize crossover SUV has ascended from the number nine to the number two midsize luxury crossover on the market. But Cadillac is not content to rest on its laurels, and with good reason. Although the SRX has always boasted unique styling, luxurious cabin appointments and the cachet of the Cadillac moniker, the biggest complaint about the previous generation was its lackluster power. Fortunately, that's been fixed. With a new 3.6-liter V6 direct injected engine and weight-saving modifications, the 2012 Cadillac SRX is more capable than ever. New for 2012, the 3.6-liter V6 is the only engine available and replaces the 2011 model's 3.0-liter and 2.8-liter engines. We found the new 3.6-liter V6 smooth, quiet, and responsive. The 3.6-liter engine, based on the one found in the Cadillac CTS, cranks out 308 horsepower (16 percent more than the old version) and 265 pound-feet of torque. It's also 20 pounds lighter, thanks to several weight-saving innovations including a plastic intake manifold, lighter connecting rods and exhaust manifolds which are integrated into the heads. To combat the ticking noise characteristic of direct-injection systems, Cadillac engineers packed on added sound-proofing material in strategic places, which helps to keep the cabin quiet. The 2012 SRX also features a new Eco mode for the 6-speed automatic transmission. With the Eco button on, drivers can get up to 1 mpg fuel savings while driving at speeds up to 50 mph. Fuel economy for the 2012 Cadillac SRX is an EPA-rated 17 mpg City/24 mpg Highway for front-wheel-drive models, and 16/23 mpg for all-wheel-drive models, although it's not clear whether those numbers were achieved using Eco mode. Upgrades on the 2012 Cadillac SRX include standard Bluetooth hands-free connectivity on all models and a heated steering wheel on all trims except the base. Interior door lock switches have been added to the door panels on 2012 SRX models, although they also remain in the center console. The 20-inch wheels on upper trims have a new finish for 2012.